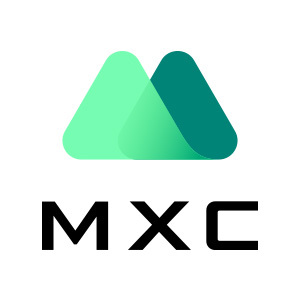 MXC launched EOS trading section today to offer our users more investing choices. Meanwhile, we will list Everipedia (IQ) and MEET.ONE (MEETONE) on our EOS section. IQ/EOS and MEETONE/EOS trading pairs will be opened at 18:00 (UTC+8) on Dec. 11th, 2018. Depositing and withdrawing of IQ and MEETONE will be available at 18:00 (UTC+8) on Dec. 11th, 2018. Enjoy your trading on our EOS section.